The Senegalese striker arrived at Goodison Park on a four-and-a-half-year contract. Nobody is claiming Niasse will tear up the Premier League like Romelu Lukaku has been doing lately, but the 25-year-old was the Russian Premier League’s Player of the Year in 2015 and will surely boost Everton’s limited attacking options. Inter Milan signed striker Eder on a two-year loan deal from Sampdoria on Friday. Inter have been struggling for goals this season and will hope that the Italy international will revive their Scudetto hopes. Having fallen out of favour at Swansea, Newcastle saw a chance to pick-pocket their relegation rivals. Shelvey’s price was steep but he has already won over many Magpies fans. The England midfielder made an immediate impact, playing a role in both goals as Newcastle beat West Ham United 2-1 on his debut. Fiorentina have completed the signing of Cristian Tello from Barcelona on loan until the end of the season. Tello could provide a much-needed injection and his pace, skill and direct running will certainly entertain the neutrals. The former Arsenal youth team star Afobe scored 32 goals last season for Milton Keynes Dons and then Wolves. Afobe was signed to bolster a Bournemouth attacking department that has lost both Callum Wilson and Max Gradel to long-term knee injuries. He has already hit the ground running at Bournemouth by scoring in two of the opening three games for his new club. Naismith is the fifth new arrival at the club this month, following the signings of Matt Jarvis, Ivo Pinto, Timm Klose and Ben Godfrey. He moves for a fee believed to be in the region of £8m. He found the net in his first game in the yellow shirt, drilling home a low shot in a madcap 5-4 home defeat by Liverpool. The Italy international had a miserable six-month loan spell at Monaco. But he is an undoubted talent, as he showed in scoring a stunning scorpion-kick goal on his debut for Roma versus Frosinone at the weekend. 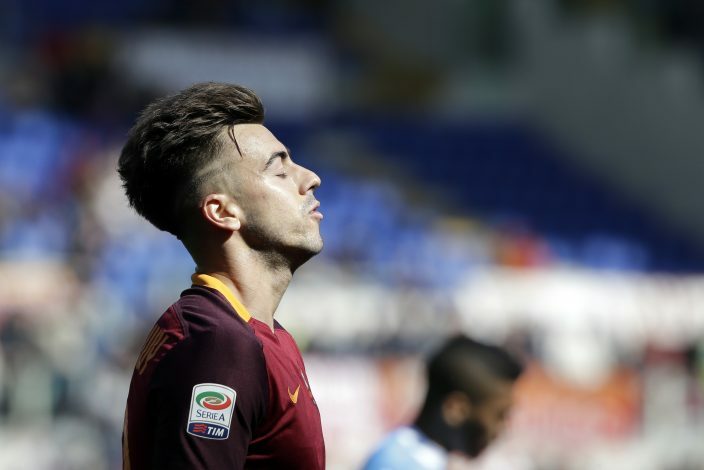 El Shaarawy joins on a loan deal until 30 June 2016, for a fee of €1.4million. Pato returned to Europe after kickstarting an injury-plagued career in his homeland. The deal is believed to include a clause for the Blues to buy the Brazilian for good at the end of the campaign for a sum thought to be around £12m, but for now, the London club will only have to cover the ex-AC Milan striker’s £30,000 a week wages. Southampton saw off competition from a string of top clubs to sign the striker for around £4m and is just a fraction of the £15m that QPR wanted for the player during the summer. Austin rewarded them immediately by scoring the winner against Manchester United on his debut.